Construction companies that adopt technology to accelerate delivery can achieve real efficiencies. But if they aren’t also gaining insight from the project data, they’re missing a major opportunity. It’s like building a better, more powerful jet engine, then never actually leaving the ground. Construction isn’t just about the manual labor and equipment on the jobsite; technology is a valuable tool in a firm’s toolbox. That’s the mindset that wins jobs, drives productivity, and delivers better projects. It’s also the attitude the construction industry will need to adopt to meet the tremendous demand for buildings and infrastructure through 2040. The companies that have successfully transitioned to automated processes have made a major cultural shift in their organizations. They’ve empowered expert teams to deploy technology wherever it will have the most impact. These teams look at the technology landscape and the existing processes, then introduce technology that can address a company’s specific challenges. It takes a dedicated effort. One example of successful adaptation is Suffolk Construction, where a culture of innovation is driving a more predictable construction process with fewer mistakes. Executive Vice President and Chief Data Officer Jit Kee Chin takes the company’s technology strategy extremely seriously. Suffolk is ahead of the curve, using machine learning to analyze data, predict risk, and deliver better buildings. 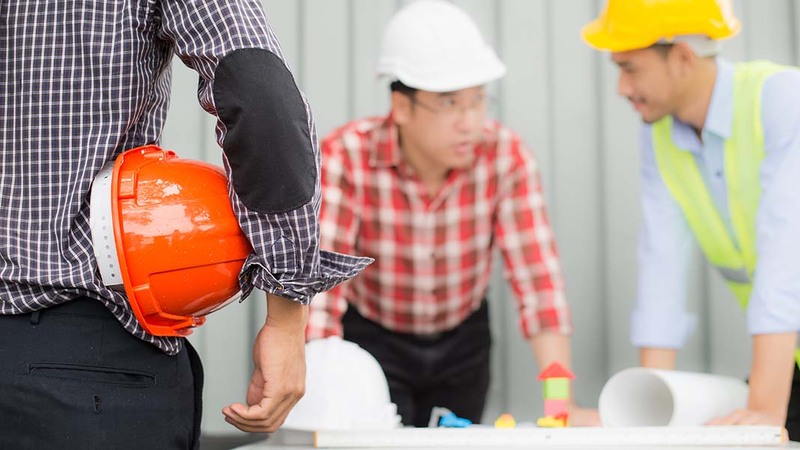 Adopting construction technology doesn’t stop at automating construction management. Contractors are looking to technology to help deliver better outcomes across the board for their employees, the company, and their clients. It’s possible to amass enough information in just one to three years to predict the risk factors and make changes to improve performance on future projects. To help manage risk as a general contractor, Swinerton uses the Autodesk BIM 360 Project IQ machine-learning engine to flag high-risk subcontractors—repeat offenders who have racked up more issues or made repeated mistakes. Limiting the company’s risk exposure can avoid the kinds of problems that create cost overruns and schedule delays. Combing through the data manually is not practical and would be unlikely to yield useful results. With machine-learning tools, it’s quick, and the accuracy improves as the tool gathers more data and learns over multiple projects.